Trailblazing Alumni II . . . .
​In a Winter article of the Alumni CONNECTION of Reach Beyond where the Kealys served for 25 years the Kealys were highlighted by veteran writer Harold Goerzen. We share the second of this three part series not for glory because that all goes to God. We are humbled by the recognition; yet we continue to go where God leads. You know this if you follow our ministry. Helping nationals use radio to share the gospel in culturally relevant ways led to a new outreach that President, Ron Cline had coined “radio planting.” In cooperation with the engineering center in Elkhart, Ind. (now a separate ministry called SonSet Solutions), David helped formalize this concept. The Kealys soon discovered that partnership was a foreign concept to believers in the Soviet Union who had been oppressed under communism for 73 years. “They said, ‘Tell us how to do it (be the czar and tell us exactly what to do and you have total ownership because that is what we understand and know) or give us the money and get out of our way,’” David related. Overcoming numerous challenges, David came alongside local believers, training them to produce radio programs and later helping them obtain government permits for FM radio stations in countries that had never allowed private radio stations or Christian broadcasts. One of his many memorable experiences was a providential meeting with South African Pastor John Thomas when they crossed paths in an elevator in Florida. David and Pastor Thomas were both attending a Missions Conference at a local church during the time when David was helping the mission prepare for the move to Colorado Springs, Colo.
Thomas was facing a tight deadline after unexpectedly receiving a license to put South Africa’s first Christian radio station on the air, but he knew nothing about radio. David responded, “We can help you - it's what we do!” With technical help from SonSet Solutions and training in radio program production, the station was on the air within 30 days. CCFM became one of the city’s most-listened-to stations, and the ministry has started a network of radio stations across countries in Africa called Radio Africa Network (RAN). Thomas has also served on Reach Beyond’s board of trustees for many years. David and Sharon at the Ministry Service Center in Colorado 1993. Kealys and Clines in you guessed it - India. In May 1994 the Reach Beyond board of trustees approved Euro-Asia as a region for extended ministry across the Commonwealth of Independent States (CIS). David was named director, initiating the mission’s regionalization efforts. 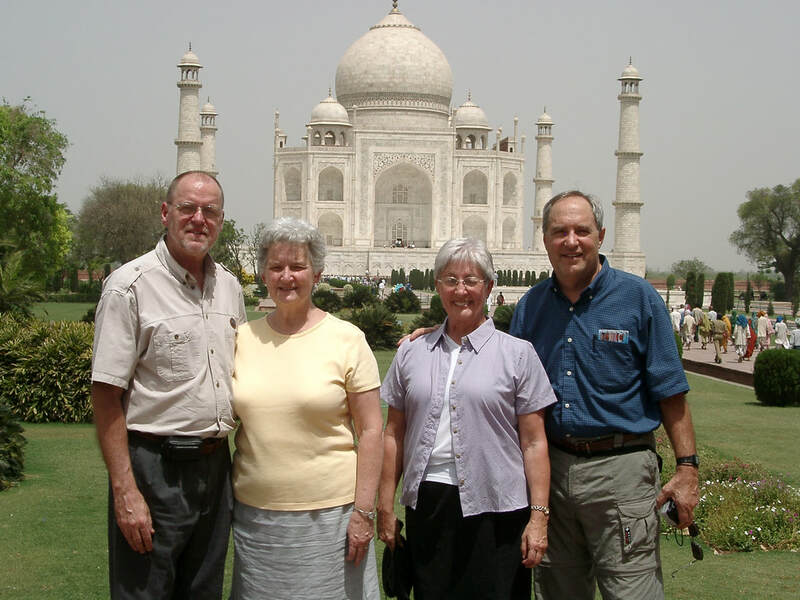 In the next four years, David and Sharon had the opportunity to develop dozens of ministry partnerships in the region. “We traveled by Aeroflot, trains, trolleys, private transportation and buses around the region. What a joy to be a part of ministries in all these countries!” David exclaimed. He developed radio conferences to facilitate training and fellowship among partner ministries, including one hosted by the mission’s Polish partner in Wisla, Poland, that brought together partners from 35 different cities and numerous countries with 22 different languages being spoken. 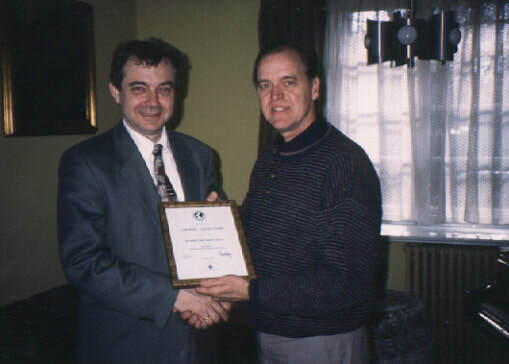 In 1999 David developed a tool to bring interested people from the same country or area together to encourage cooperation in the development of local radio stations. “We had the opportunity to conduct the first radio forums as we visited Hungary, Bulgaria, Croatia, Albania and Macedonia along with Bob and Miriam Neff,” David noted. Later that year David shared his vision of reaching the world’s major cities with Christian radio. The City by City initiative was launched and he was asked to develop the project. “Through this initiative we planned to proactively go to the cities where we felt God wanted us to go. This meant we needed to seek His face, His will and His direction, going to the cities where He wanted us,” David declared. At part of the City by City project, David visited government officials in New Delhi, India, in 2001. “They were very open to discussion and assistance as they considered privatization of radio in India,” David said. 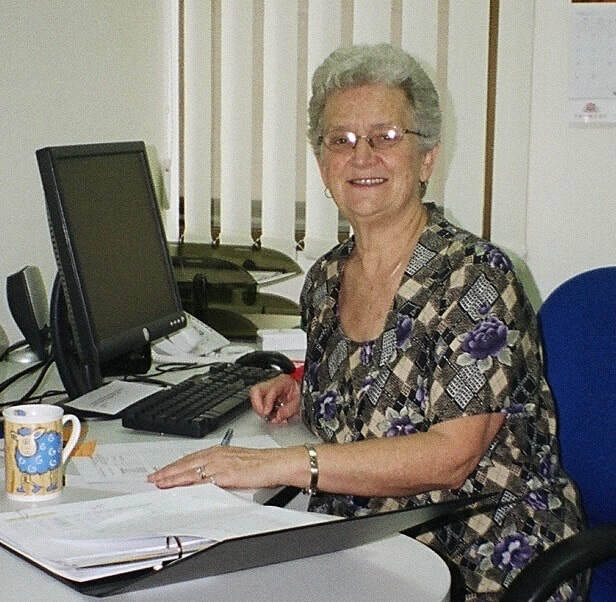 This eventually led to the formation of the Asia Pacific Region with Ron Cline as the director and David assisting him as deputy director, focusing on South Asia, while Sharon became the regional finance director. This was one of many positions she held during her tenure with Reach Beyond, including 18 years on the candidate committee and helping with accounting and assisting key mission leaders. 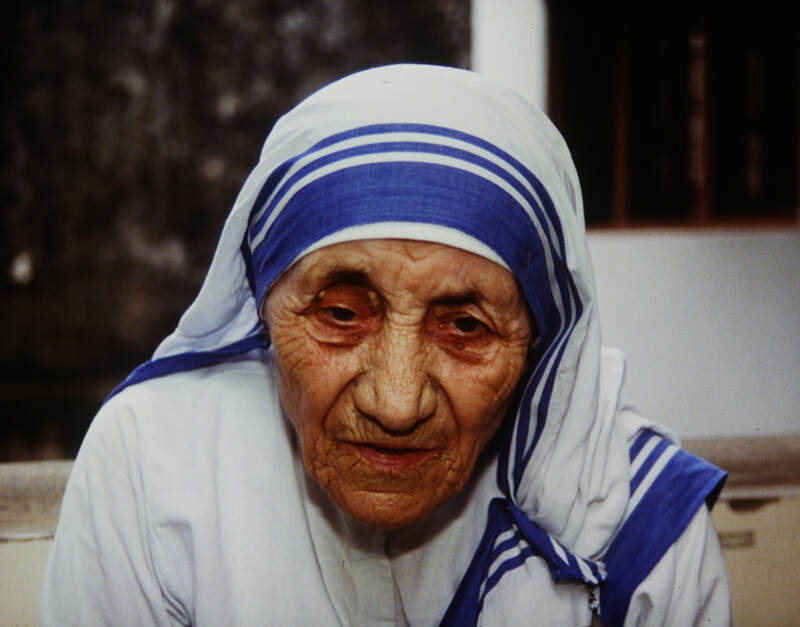 She served as Administrative Assistant to President, Dave Johnson, and later to the VP of International Ministries Curt Cole. 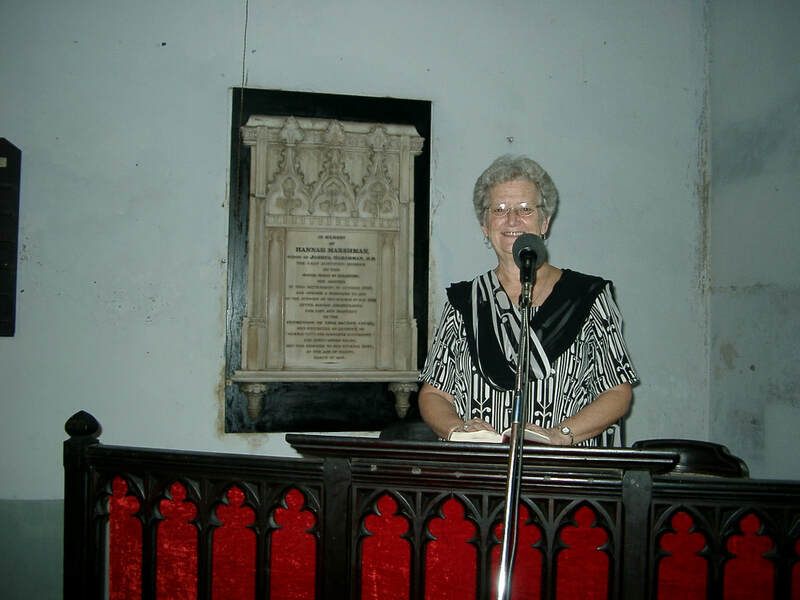 Sharon speaking at Serampore College Chapel. Check in next month for the final part three of this series. Trailblazing Alumni . . . .
​In a recent article of the Alumni CONNECTION of Reach Beyond where the Kealys served for 25 years the Kealys were highlighted by veteran writer Harold Goerzen. We share the opening here not for glory because that all goes to God. We are humbled by the recognition; yet we continue to go where God leads. ﻿Never one to shy away from a challenge, retiree David Kealy became a trailblazer during his 25-year career with Reach Beyond. Together with his wife, Sharon, they helped launch numerous ministries for the organization, changing the face of the mission and resulting in countless changed lives for His kingdom. And they’re not about to slow down, serving in new ways from their home in Banning, Calif.
“I guess I’m a starter,” said David with a shrug and a knowing smile. David and Sharon were both 44 years old when they sensed the Lord prompting them to serve 2with Reach Beyond and both leave successful careers in finance, mass media, architectural design, health care administration and church leadership. 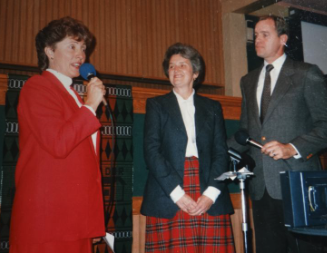 Barb Cline interviews the Kealys at a Reach Beyond dinner meeting in February 1987 at Knott's Berry Farm in Southern California. 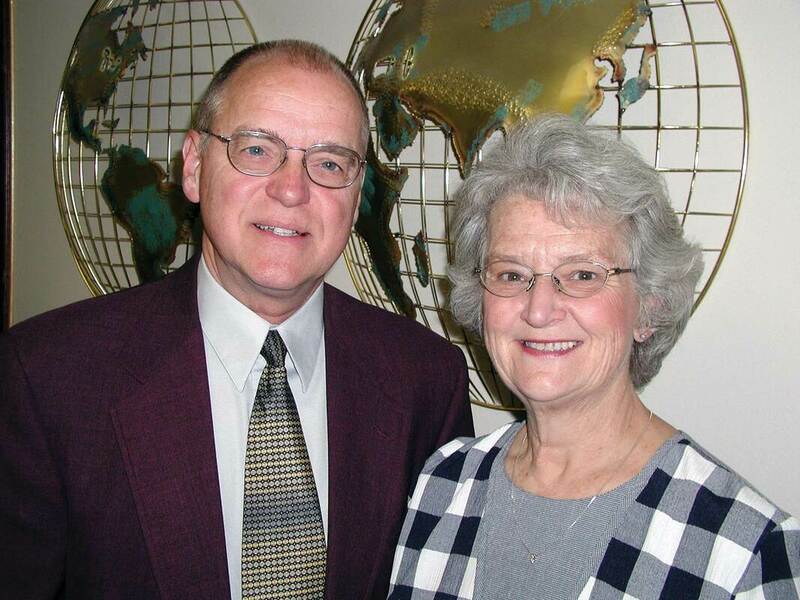 After being accepted as appointees in 1987 and raising their support, the Kealys were initially assigned to the international headquarters in Miami, Fla., then Quito before returning to Miami in August 1988 to serve as director of stewardship. David became the first full-time missionary to work in donor development. It was around this time that Cline launched the “World by 2000” challenge, a cooperative effort with other broadcast ministries to add gospel radio programs in all the world’s major languages by the year 2000. The Kealys were on board with the initiative, raising funds and helping where needed to put unreached languages on the air. 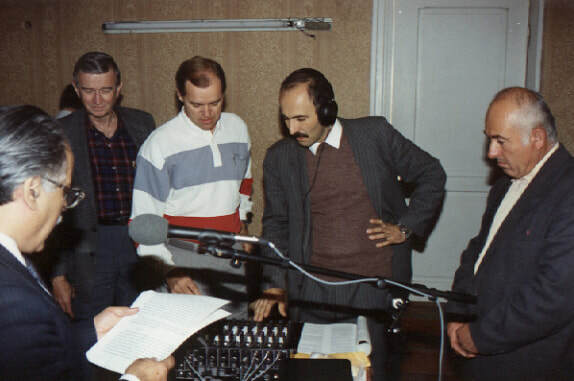 In 1990 David took two trips to the Soviet Union, documenting the changed lives of listeners who came to Christ via broadcasts from Radio Station HCJB. He also met with speakers of Georgian, Chuvash, Bashkir, Tatar, Uzbek and Turkmen—all World by 2000 languages. He later helped set up a recording studio for mission’s new partner in the Republic of Georgia—one of many firsts involving the Kealys—providing training in radio program production. After the breakup of the U.S.S.R. in 1991, Sharon joined David on a return trip to see the region where she too got a firsthand look at the needs and opportunities to spread the gospel via radio. 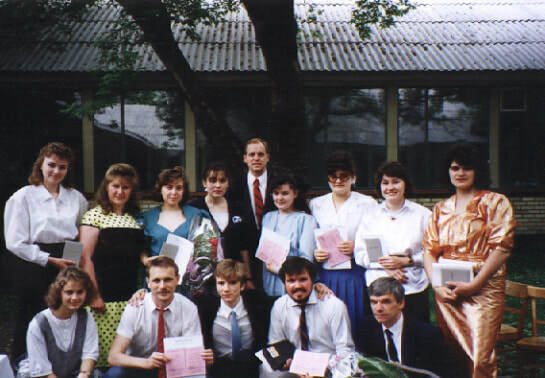 After the mission moved its international headquarters to Colorado Springs, Colo., in 1992, David and Sharon spent six weeks in Ukraine during which David helped develop a one-year radio production course.at Donetsk Bible College. He also taught 15 first-year students and spoke at the graduation of the first graduating class in 1993. This was the beginning of an ongoing Christian radio training outreach with courses that continue to take place across Europe and Eurasia. That same year, David broadened his perspective to include India, encouraging the production of radio programs in Bhojpuri—another World by 2000 language. In 1993 the Kealys prepared to move to the region to be closer to the mission’s new radio partners. 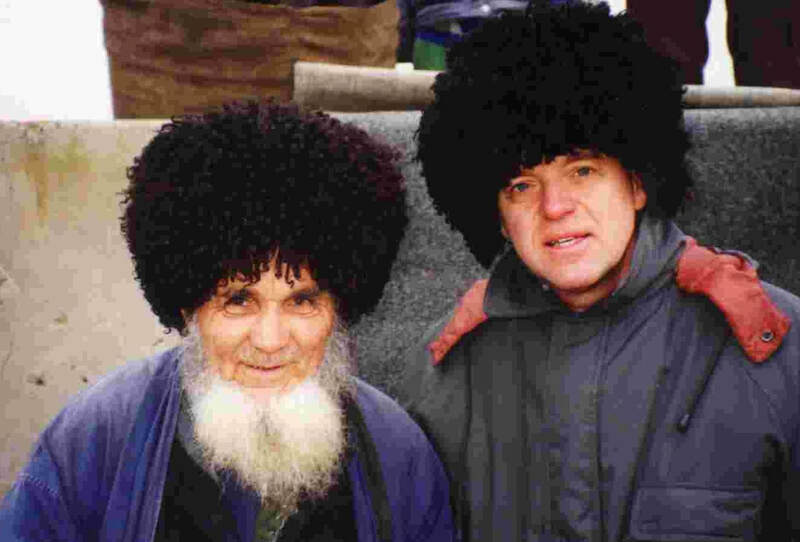 “Landing in Moscow and hearing HCJB broadcast from a local partner station was the first of many ways we saw the Lord’s hand at work,” David said. ​Let’s not pack away for another year the stuff about our “Christ centered” celebration. Let’s ponder the true meaning of Christmas, let it linger in our hearts. So, with time fleeting by I must share a personal note with you that was hand written on a Christmas card we received this past Christmas. The note is attributed to Max Lucado and it might help us hold on to the beauty of Christmas a bit longer. By this note we are impacted by the grace and power of that lowly birth so many centuries ago. And the touching conclusion of that note in the card is an encouragement to us to concentrate on being the people God wants us to be. Encourage someone today. Make it a point to encourage someone every day this year. Make it a habit. My father told me years ago that doing something 30 times is enough to create a habit. Try it, see for yourself if it works; the year will be a whole new blessing to you and of course to others as well. Strive to be the person God wants you to be! If you do not receive the KEALY QUOTES please drop a note to us on this site and we will gladly include you with future releases. For more than 30 years we have shared our ministry four times a year; now with Constant Contact. 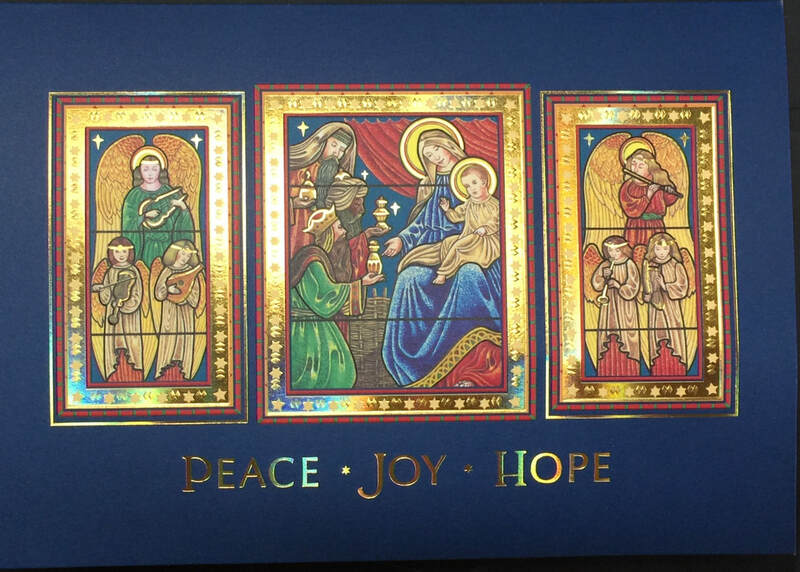 The print, cut and paste, print, fold, insert, stamp and mail days are long gone and now this electronic message; our brief message about our year. Thank you for your encouragement, prayer and financial support throughout 2018. This year our Kealy family will spend Christmas together at Rancho Vistoso in Oro Valley, Arizona. Sharon leads the local and global missions outreach for LifePoint Church in Banning, California, where we attend. David continues to assist our global ministry friends in ministry including VOX Liberia with the VOX Radio station and development of their ministry compound. The 97.5 FM Christian radio station has completed the first year of test broadcasting and is planning to build the live studio in 2019. Our continued joy is to share the HOPE of Jesus as our global partners reach their audiences with the good news of His love. 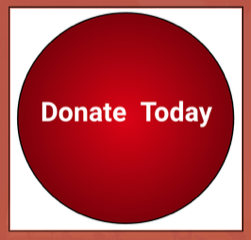 This year more than ever we are receiving what might be called savvy year-end giving options. If you are considering a year-end contribution you might consider a few tax-wise tips to help you maximize your impact for the Kingdom. To receive a tax deduction on this year’s tax return, be sure cash gifts are postmarked or delivered in person by December 31. Gifts of stock or other non-cash assets must be received by the organization by December 31. If you are 70 1/2 or older, you can make a tax-free distributions up to $100,000 per year from your individual retirement accounts to charity. These gifts count toward your annual required minimum distribution and will not be included in your adjusted gross income. These gifts must be completed by December 31st so please contact your financial advisor for more information. I am thankful for who I am, and for who I am not." She feels this gives her the direction for the day that pleases God. How ever you start each day enjoy the thankful season this year even though it is being lost between Halloween and Christmas marketing in America these days. Do we pray for others? In the September 2018 BLOG an ACTION POINT was to Pray for others. I do that but I got to thinking there could be specific Bible verses that could help us understand more about “others”. Evidently this is important to God. I say it because we find instruction in the Bible about being strong in the Lord against the powers of world-rulers of darkness. We claim strength by putting on the whole armor of God! So going to the “word of God” the Bible is a good guide; a good guide for any question about living in a meaningful way, especially toward the “others” around us. If you follow these monthly BLOGS you will recall recently topics have been about others. The three main topics are INTIMACY with God, INTIMACY with God’s people, and INTIMACY with lost people. Notice two of the three are about our relationship with people. So I got to thinking about the “others” all around us. There are at least 25 passages that fit this topic of considering “others”. Here are a few of them. Have you ever prayed for someone? Perhaps God brought them to your mind. Tell them you prayed for them to encourage them. Most people understand the power of prayer. Go out of your way to befriend someone who is hurting. Everyone needs a friend or a kind and encouraging word, and especially your prayers for them.